Tough straw made hat for an instant cool and shade. Instant cool with this iconic straw hat! 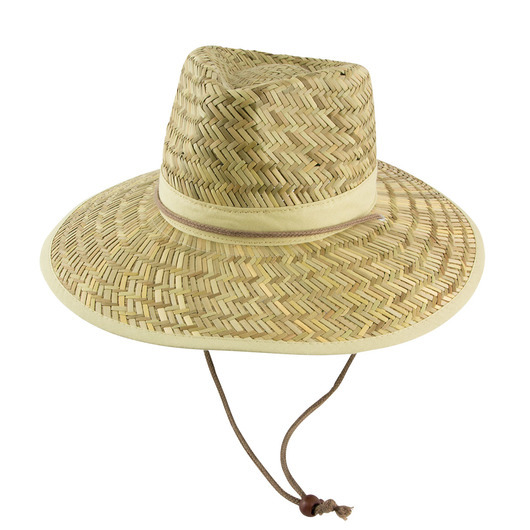 Made from quality straw, this is your perfect grab to brace the sun in style. Designed with a green anti-glare fabric under its brim and a fabric sweatband. Features a cord with slide toggle and cotton brim binding. Available in small, medium, large and extra-large sizes. 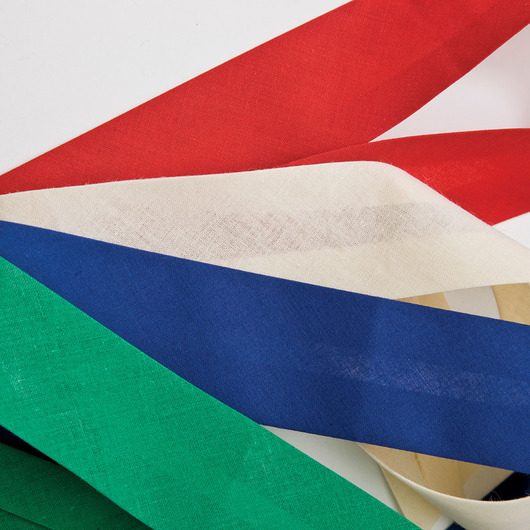 Hat bands are available for an additional cost. Contact us for more details.